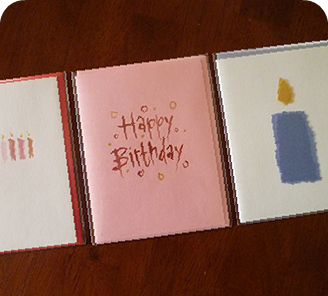 Make every day extra special with a one card shy handmade card! offering her creations throughout Northeast Ohio for over a decade. Send a one card shy handmade card and brighten the day of someone you love! As seen in Scene Magazine and The Plain Dealer.